its famed Gorges either over a single day or two days. 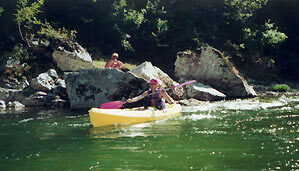 The Ardeche Gorges in single or double seater Canoes. 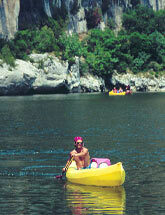 We are located in Saint Martin d'Ardèche . We look forward to seeing you ver soon, and to advising you so that your adventure is totally enjoyable and a great success.